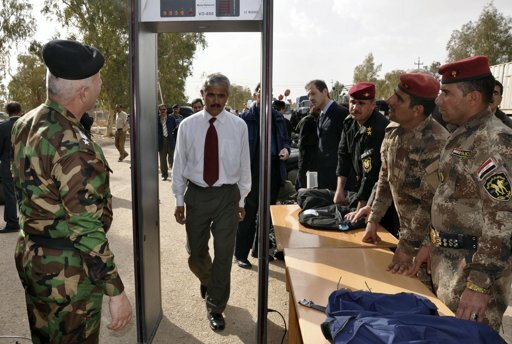 Temporary Transit Location (TTL), which is going to be the only camp of MeK in Iraq, may be an end for the painful life of each member of this terrorist cult that that Rajavi has imposed to them. Over the next few months, Camp Ashraf will be completely blocked and its residents, whether they want or not, will be resettled in the TTL as Refugees- not Mujahedeen-e Khalq, or any other name. However, the MerK's obstruction and turbulence is still ongoing, so every moment it is expected from the terrorist group's leadership to adopt new positions. 25. Dec. 2011, that is considered a turning point and qualitative topic in the project of closing the MeK case in Iraq, now, with transfer of the other Camp Ashraf residents to the TTL, is entering a new phase of its developments. 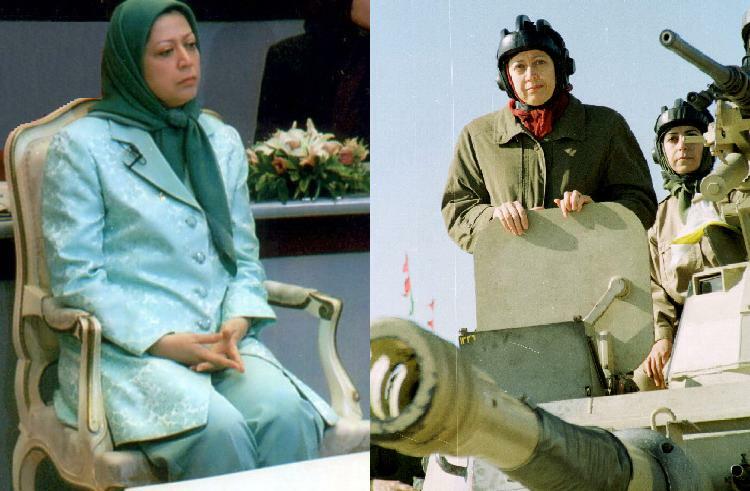 The existing evidences indicate that, although, European countries, U.S and the Zionist Regime already have made the most of the MeK, but, considering the terrorist cult a serious threat to the security of their citizens, almost none of them are willing to accept its members in their territory. 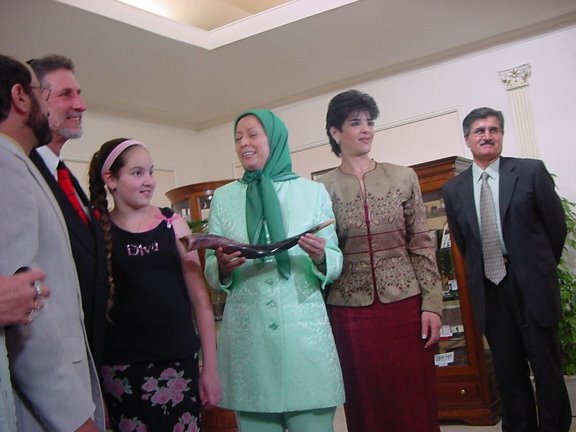 Philip Giraldy, former CIA agent, in his recent article about the MeK's departure from camp Ashraf and final destination of its members, (the Mujahidin Khalq's Useful Idiots) which was inserted on the Antiwar website, says: "...There might be some problem in arranging the move, as few countries want to take the MEK supporters, fearing that they would have to be deprogrammed from their brainwashing." Also, according to the Habilian Foundation website (families of Iranian victims of terror), Antonio Guterres, the UN High Commissioner for Refugees, on March 3 2012 in a meeting with Shia Soudani, the Iraq's Minister of Human Rights, announced the UNHCR's opposition with the granting asylum to terrorist group's members. At the meeting that was held in Geneva, Guterres said: "The UNHCR does not give asylum to groups, but it will be given only to individuals, if they quit violence." So, MeK Have a tough road ahead from TTL to European countries. Renounce of violence and rejection of the sectarian organization is the first and the most important step to pass this arduous path. Considering what was said above, UN, UNHCR, and ICRC can play the influential and unprecedented role to avoid turning the Temporary Transit Location to a new camp for more brainwashing of its residents by the MeK's leadership and its gang leaders. On Wednesday, 21/03/2012 Martin Kobler, the UN Special Representative for Iraq and Head of the United Nation Assistance Mission for Iraq (UNAMI), reported to the meeting of the Foreign Affairs Committee on the work of the UNHCR and UNAMI in Iraq and the current situation of the Iranian Mojahedin-e Khalq (MEK) in Camp Ashraf and Camp Liberty. As part of his description of the problems of resettlement of the Ashraf residents Kobler said that it demanded a cooperative attitude from the residents. 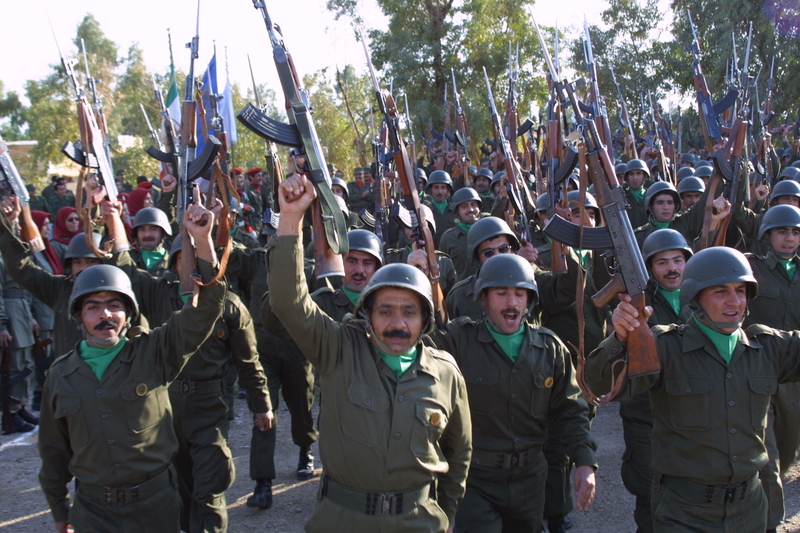 The infrastructure at Camp Liberty was indeed improved, but the basic services are guaranteed. The capacity of the camp was for use by 4000 - 5000 U.S. soldiers and UN staff. This has been sufficient and would offer ample space. The medical care at Camp Ashraf, although confined to two doctors and six nurses, but also including use of hospitals outside of Liberty, is guaranteed. The establishment of a clinic inside the camp had, however, until recently been refused by the residents, said Kobler. In addition, there are ultra-modern kitchen facilities in accordance with U.S. standards, but these were rejected by the occupants. The U.S. special envoy for Camp Ashraf, Daniel Fried, said that the information that the United States has of the situation in Camp Ashraf and Liberty is consistent with Kobler's descriptions. The conditions at Camp Liberty are not nearly as bad as described by the MEK. Kobler appealed to the MEK, to refrain from propaganda and complained that the constant, unnecessary rhetorical attacks by the MEK and its supporters are hindering the UN and the Iraqis in their work. Fried said the key to success is not discussions about the conditions at Camp Liberty, but the progress of the work of the UNHCR. In a conversation with Mr Kobler following the meeting, we had the opportunity to inform him of our "Back to the Family" initiative and asked him to work to ensure that in individual discussions with the UNHCR the Ashraf residents are made aware as soon as possible that contact with their family members is available. 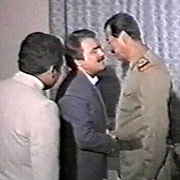 To ask Her Majesty's Government, further to the Written Answer by Lord Howell of Guildford on 27 February (HL15532), whether they will place in the Library of the House a copy of the memorandum of understanding signed by the Government of Iraq in respect of Camp Liberty infrastructure and facilities. 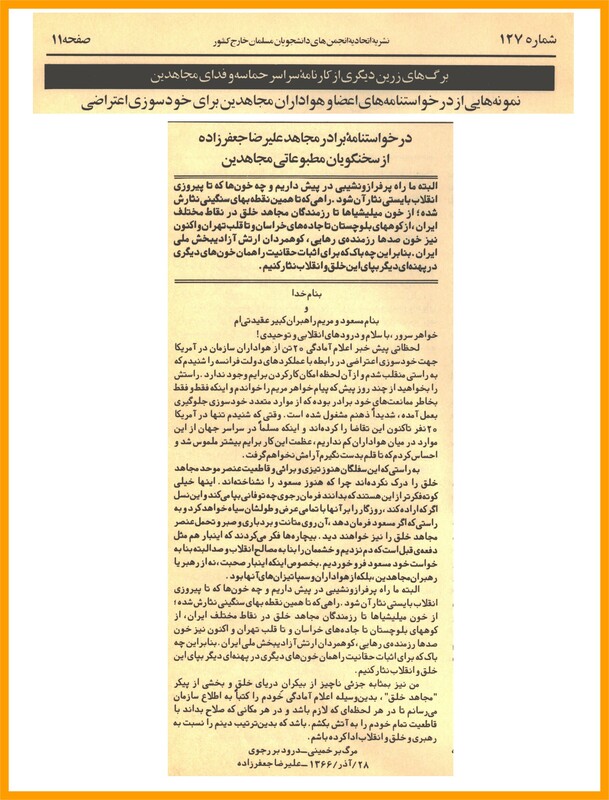 The memorandum of understanding governing the voluntary transfer of residents of Camp Ashraf to Camp Liberty is a document between the United Nations (UN) and the Government of Iraq. It has not been made publicly available and I regret that the Government are not in a position to place a copy of this memorandum in the Library of the House. The UN has said publicly, however, that under the terms of the memorandum of understanding, conditions at Camp Liberty would meet basic humanitarian standards including: adequate accommodation; dining and food preparation facilities; hygiene infrastructure (water and sanitation); medical care; community spaces; separate accommodation and spaces for women; and facilities for religious observance. The UN conducted a thorough assessment of the conditions at the camp before the relocation of the first residents from Ashraf to Liberty. The residents can also use contractors to further improve conditions at Camp Liberty. Regarding access to lawyers and families, we would hope that the Government of Iraq would adhere to the undertakings we understand they have made to allow such access. 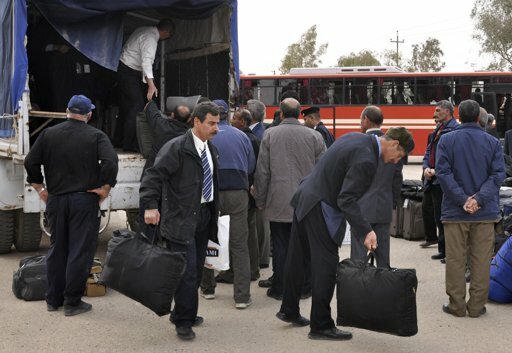 With regard to personal belongings, we understand that those transferring from Camp Ashraf to Camp Liberty would be able to take personal belongings with them. Iraqi authorities and representatives of the residents have discussed what this includes. The UN continues to monitor the situation at Camp Liberty on a daily basis, and officials at our embassy in Baghdad are in close touch with the UN. We continue to support the UN in its efforts to find a durable and peaceful solution to the issue of the future of the residents of Camp Ashraf. To ask Her Majesty's Government what is their assessment of the views expressed by the United Nations Special Representative for Iraq in the International Herald Tribune on 16 February, concerning the residents of Camp Ashraf, in particular regarding their permanent resettlement in third countries. The Government welcome the ongoing efforts of United Nations (UN) Special Representative of the Secretary-General Martin Kobler to broker a peaceful solution to the situation at Camp Ashraf. We welcome the signing of a memorandum of understanding between the Government of Iraq and the UN to allow for the voluntary transfer of some residents to Camp Liberty. The one British citizen we were aware was in Camp Ashraf has left and returned to the UK. Of the five Iranian residents of Camp Ashraf with valid UK refugee travel documents, four have left Camp Ashraf and arrived in the UK. The fifth is free to return to the UK so long as the refugee travel document remains valid. The UK has agreed to consider further the cases of the approximately 50 residents with previous residence in the UK as refugees who do not have valid refugee travel documents, subject to UNHCR (the Office of the United Nations High Commissioner for Refugees) conducting an assessment of their refugee status. 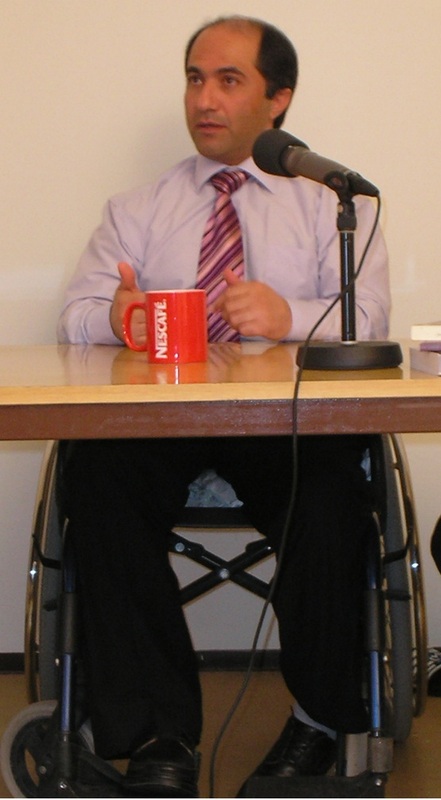 The UK has no plans to provide resettlement opportunities for other residents of Camp Ashraf or Camp Liberty.